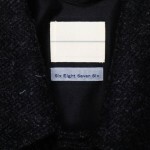 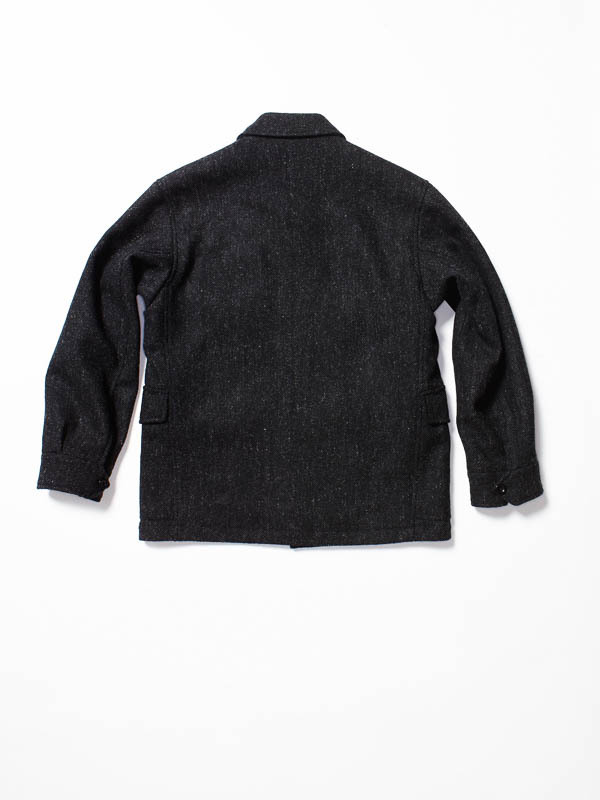 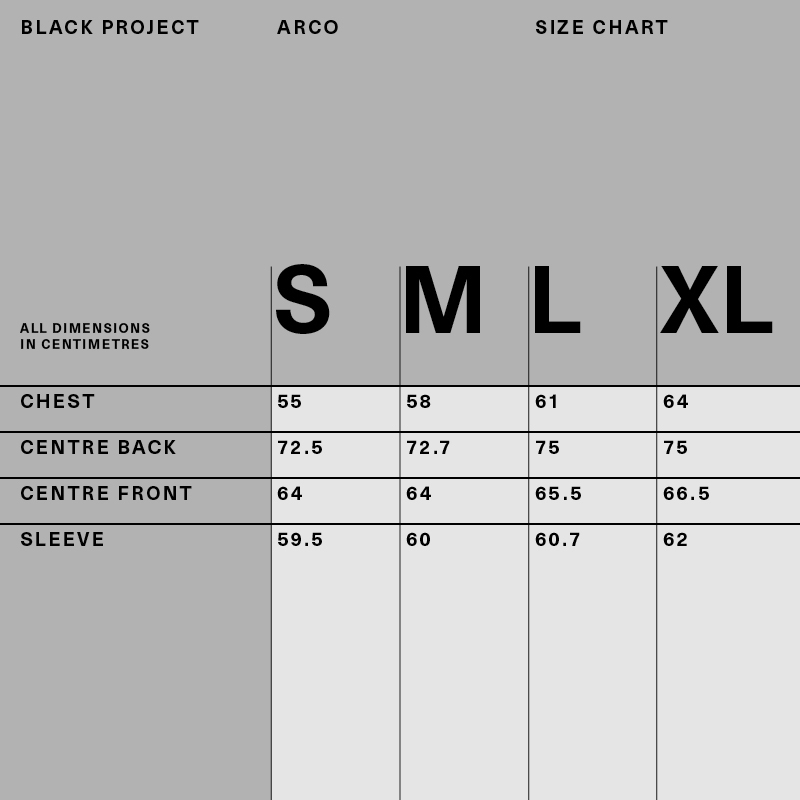 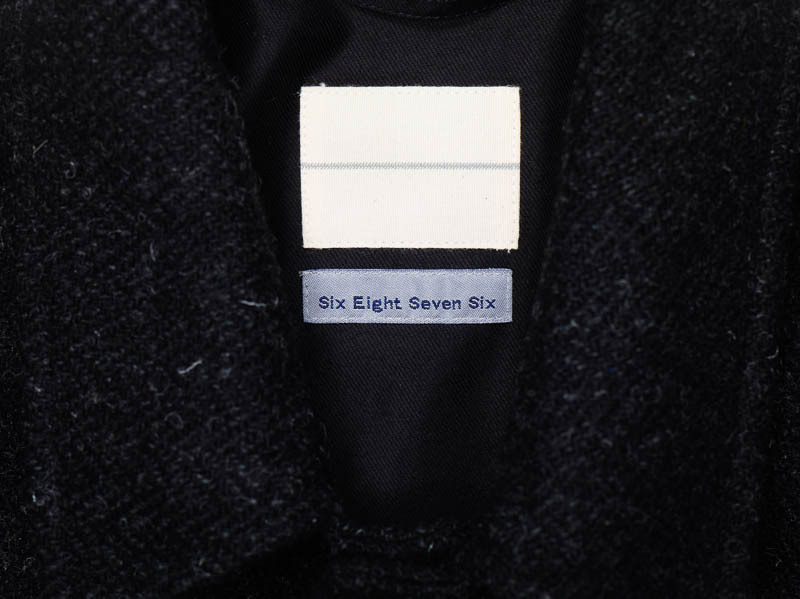 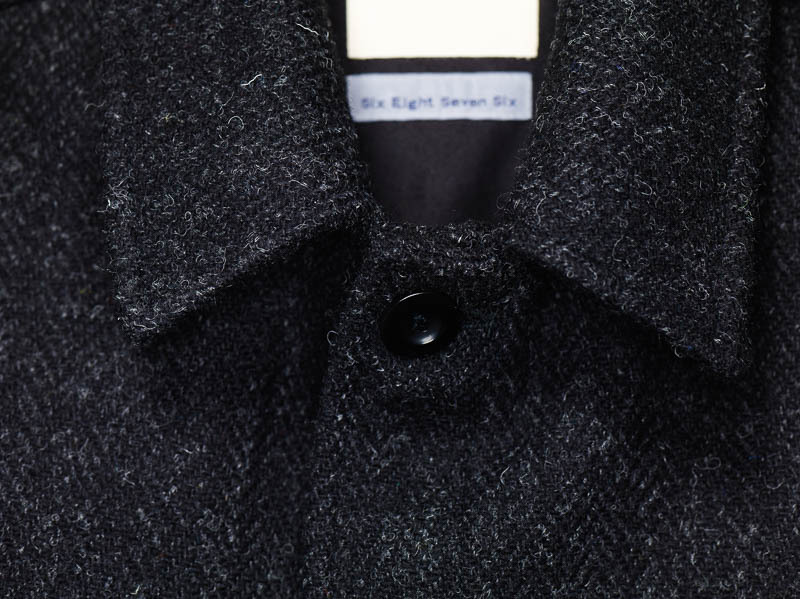 C’H’C’M & Six Eight Seven Six have worked together to revamp the 2007 Arco jacket from its original form as cotton garment dyed style into a luxury Harris tweed jacket. 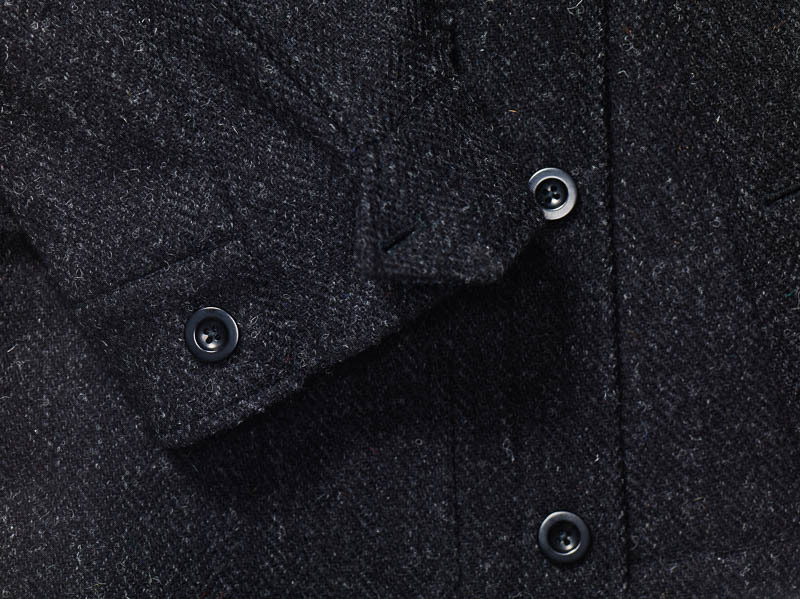 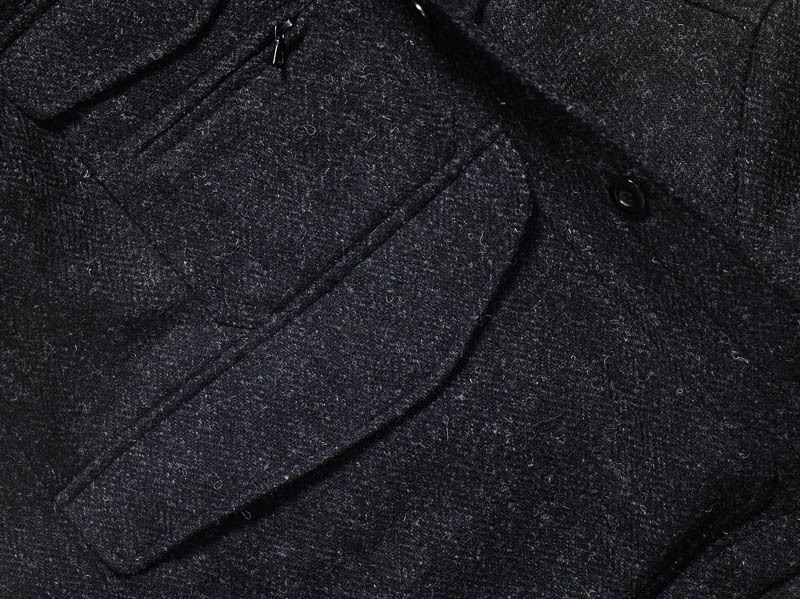 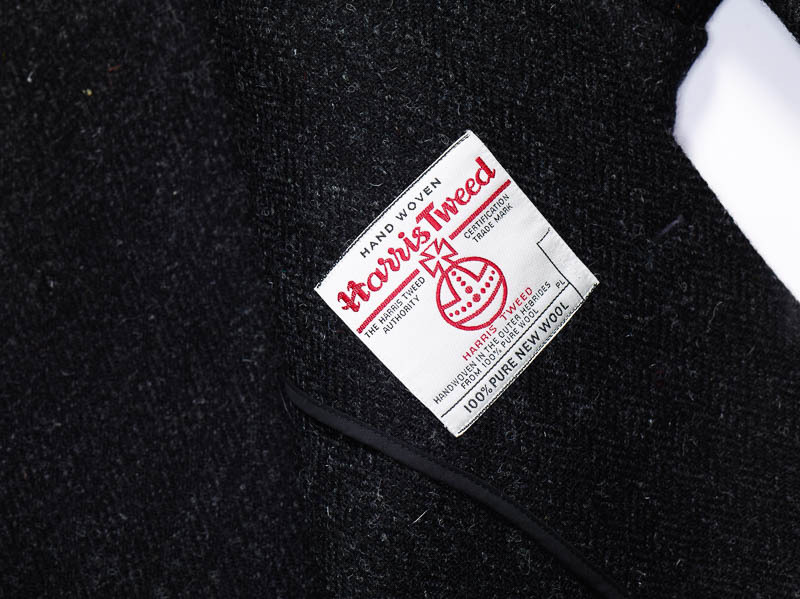 Manufactured in our London factory to the highest possible spec utilizing custom woven 100% pure new wool;which is dyed, spun and woven by hand in the Outer Hebrides.The tweed features a herringbone pattern and the garment is half lined with MOD issue lining. 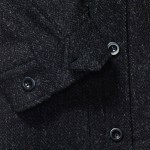 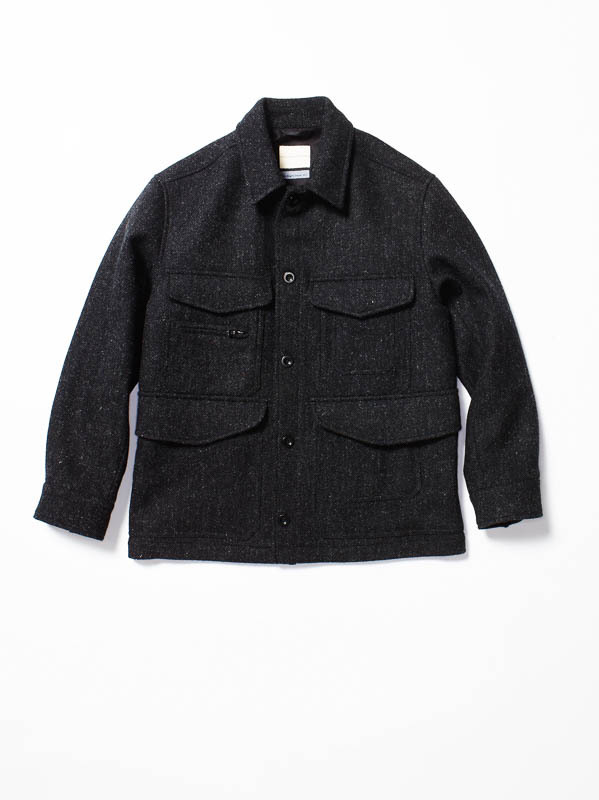 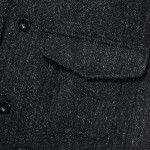 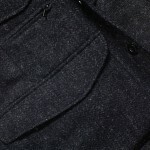 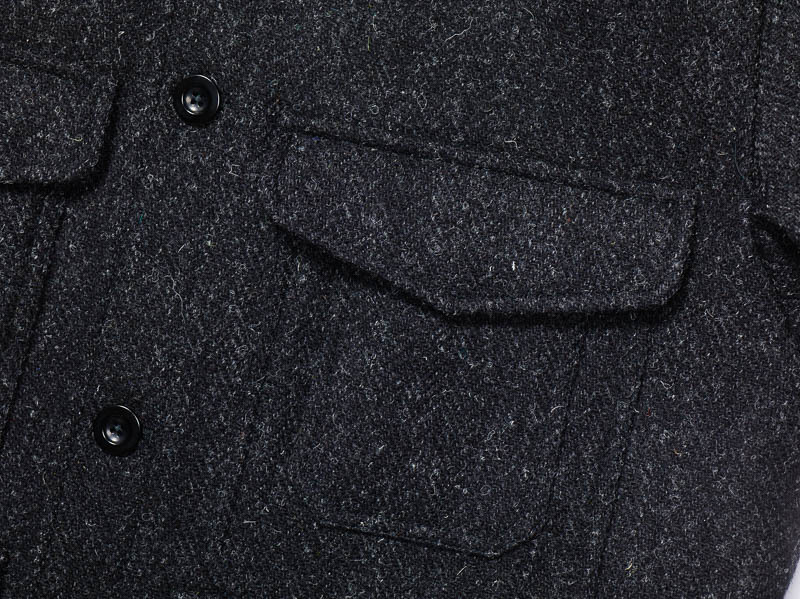 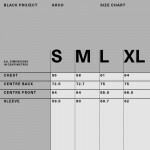 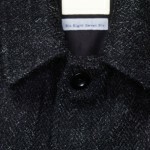 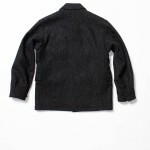 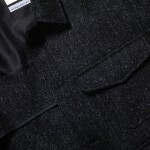 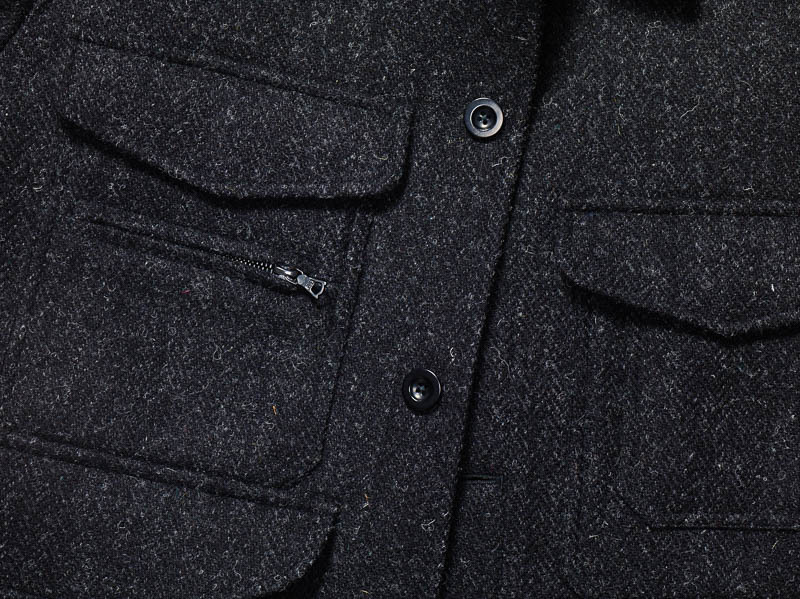 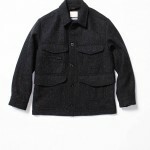 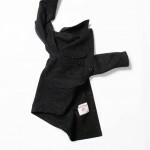 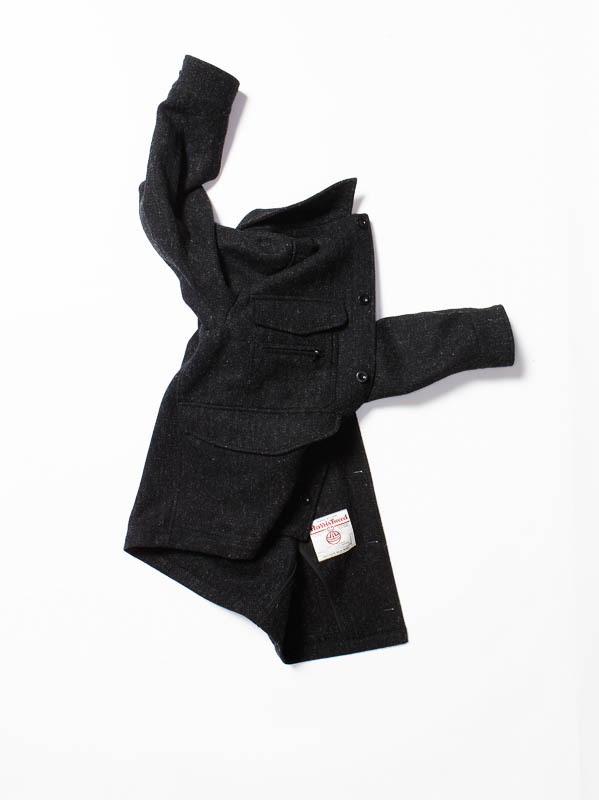 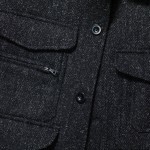 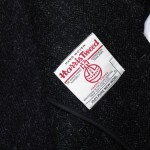 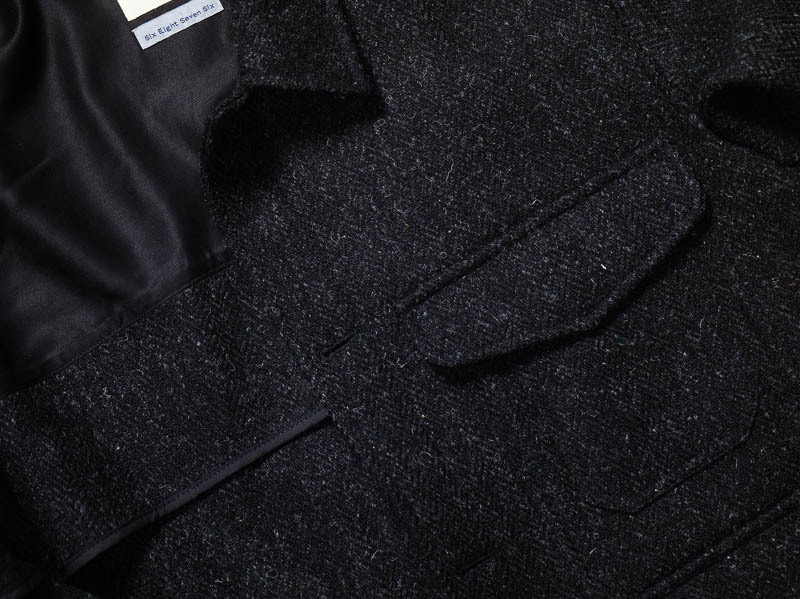 The jacket has co-branding as well as the signature Harris Tweed orb label.